Extra thick so it won't run onto your fletching jigs. 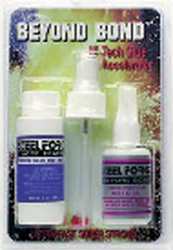 Perfect for carbon or aluminum arrows, inserts and nocks. 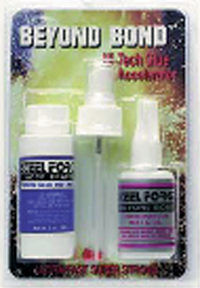 Incredibly strong high–tech glue reduces arrow build time when used with Beyond Bond Accelerator.